2.375" OD x 1.250" Bore. 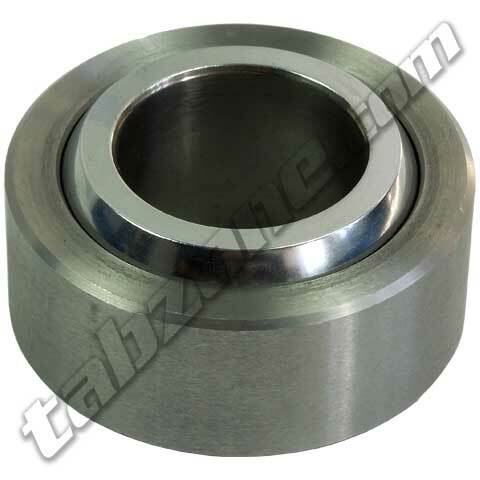 For an economical traditional spherical bearing, QA1’s HCOM-T Series is the perfect choice. 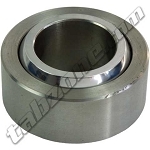 Each bearing is made from chromoly steel with an optional self-lubricating Teflon® liner.